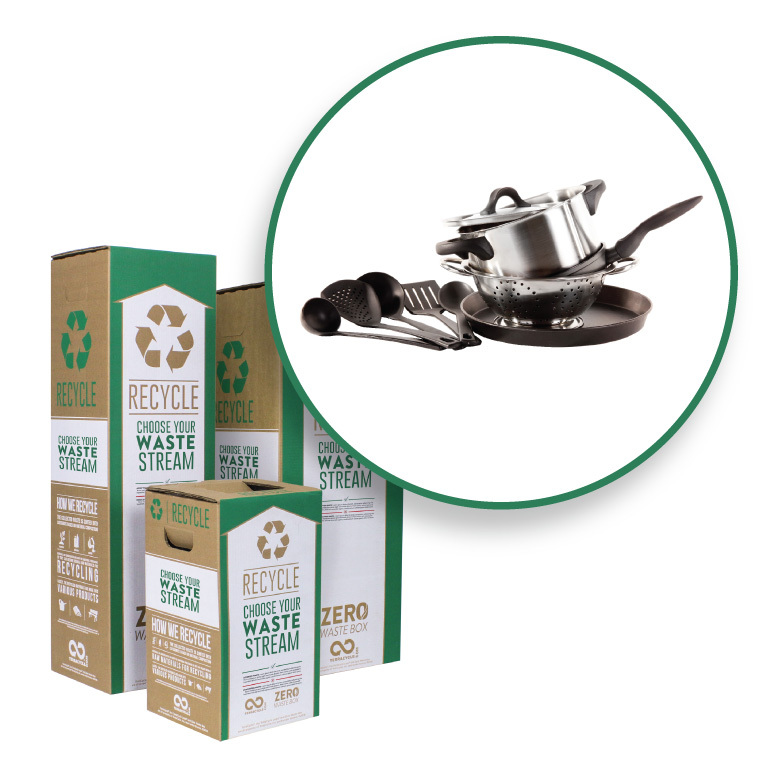 Recycle laminated paper packaging through this Zero Waste Box. 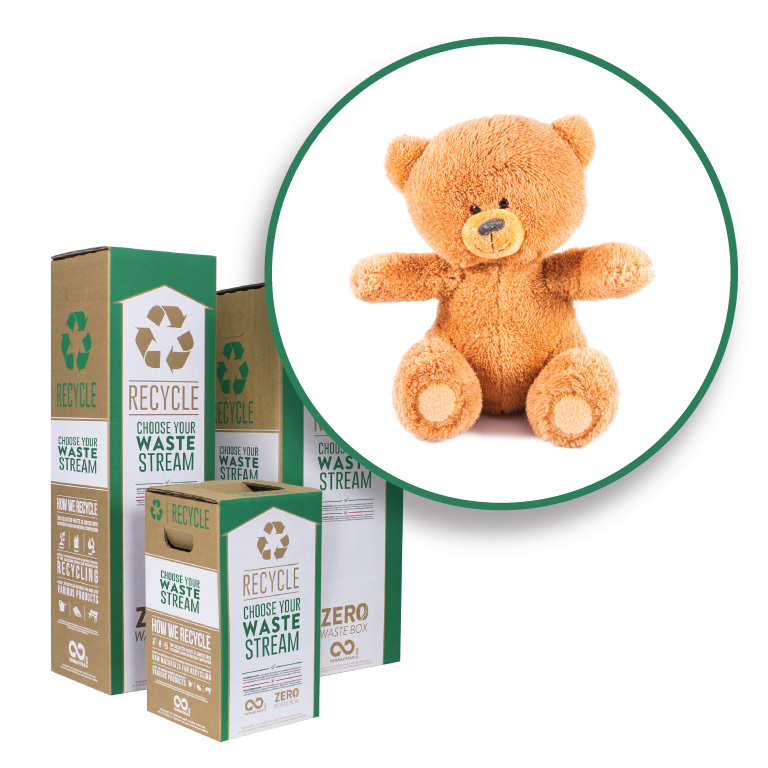 TerraCycle has created a zero waste solution for laminated paper packaging. 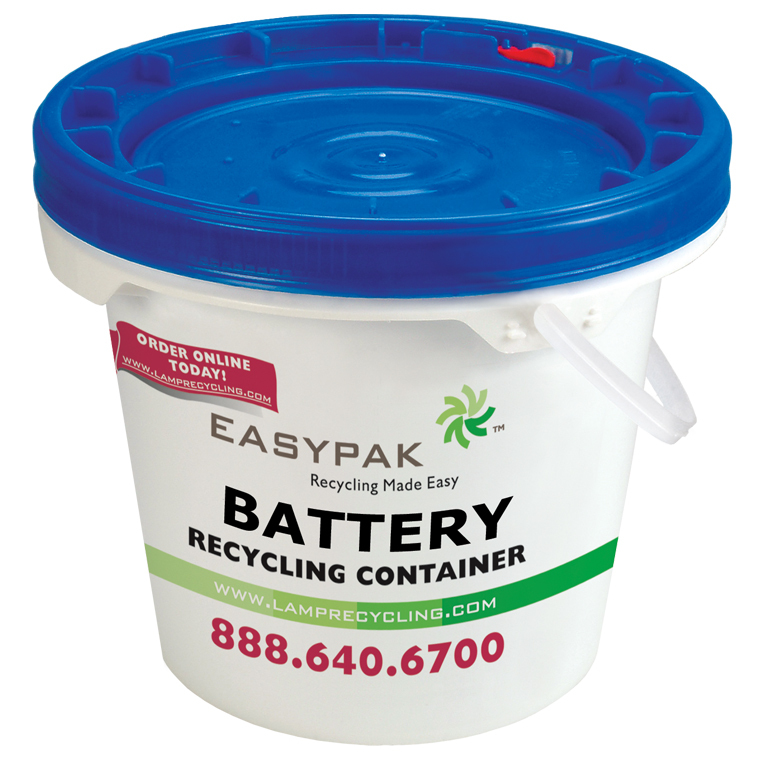 Use this box to recycle any type of non-recyclable paper packaging. Laminated paper packaging cartons from milk, juice, lemonade, and iced tea. 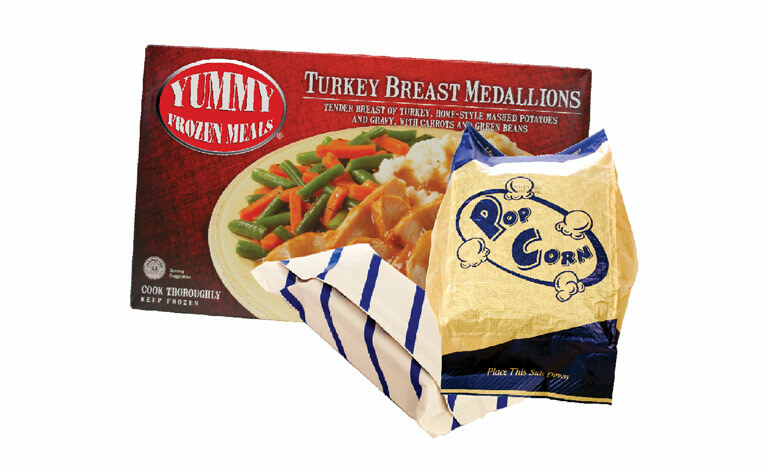 We will also accept cartons from ice cream, sherbert, sorbet, gelato, popsicles, broth mix, pasta, rice, and ice pops. 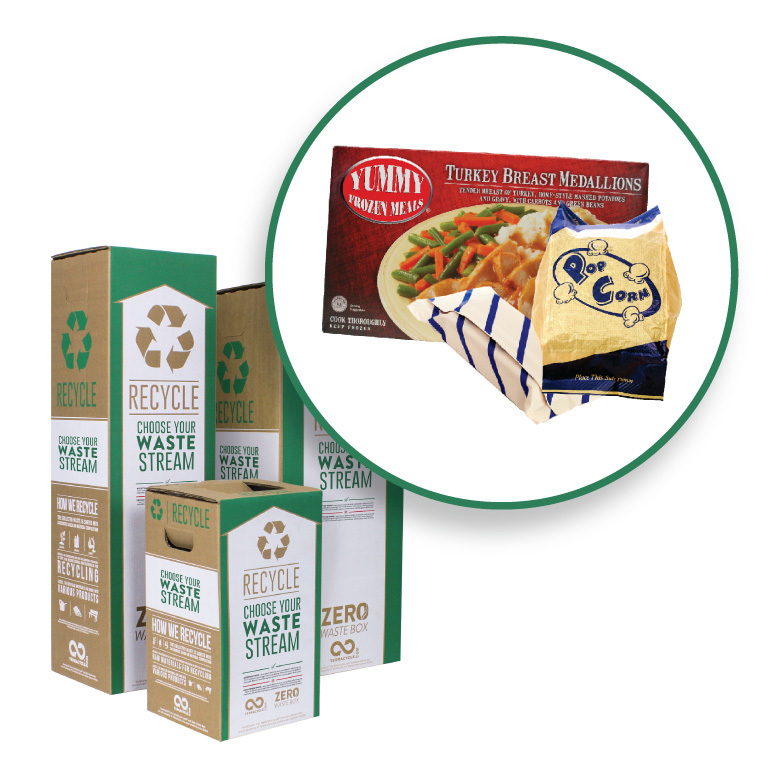 include basic paper packaging or organic(food) waste. We will also not accept household hazardous waste such as batteries, pressurized canisters, pesticides, paint or medical sharps.